When it comes to protecting what you value the most, we are the best! Every day, 24 hours a day, and 365 days a year. Here at RSF Security Systems, Inc. you can rest assured you are in great hands. 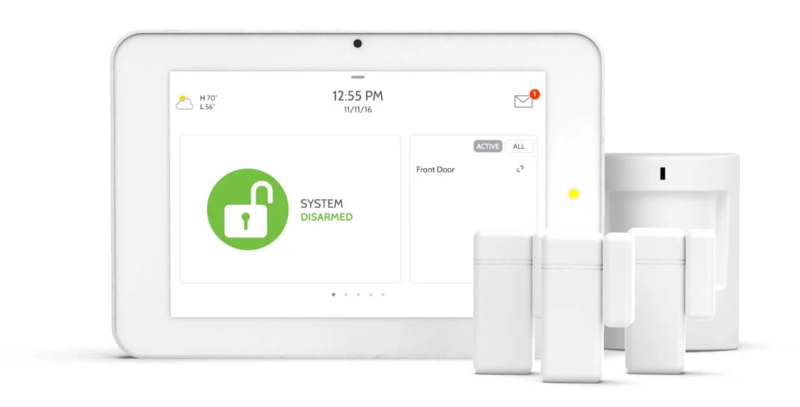 Our systems give your peace of mind by providing intruder detection with state-of-the-art hardwired and wireless security alarm systems. RSF Security Systems was founded in 1978 by Myron Mueller to provide superior security services to the Rancho Santa Fe area and surrounding communities. Rancho Santa Fe Security Systems was founded in 1978 by Myron Mueller to provide superior security services to the Rancho Santa Fe area and surrounding communities. Over the years, there have been many changes in the security industry. Some changes have been positive, such as the vast improvement in security technology. 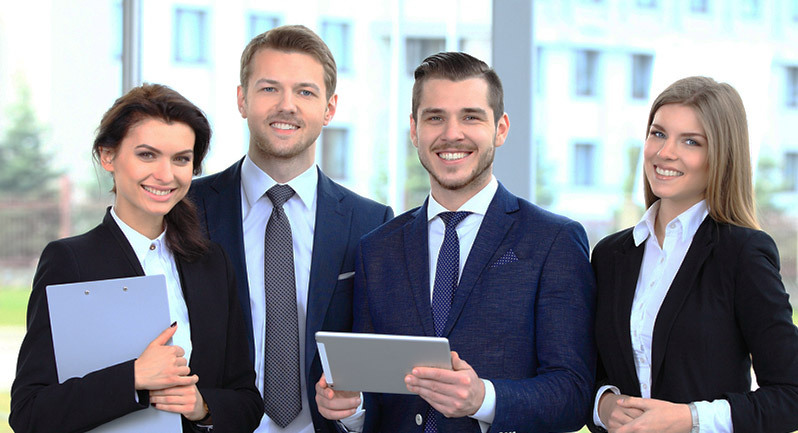 While other industry changes have not been as positive, such as the lack of customer service resulting from the multiple mergers and acquisitions by enormous consortiums interested more in the financial bottom line than providing true peace of mind. 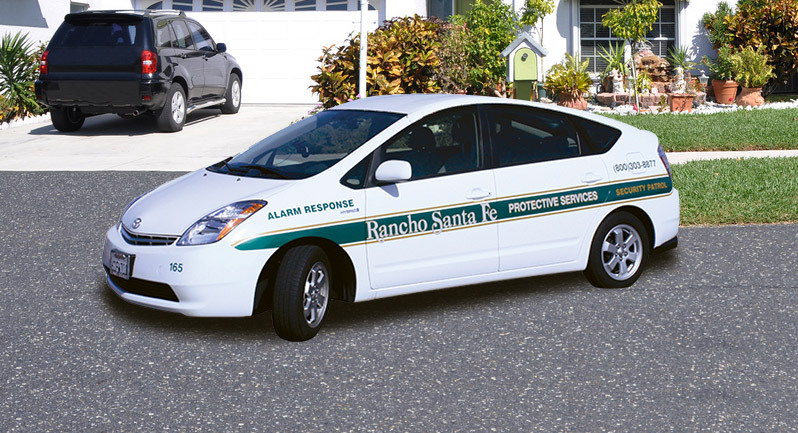 At Rancho Santa Fe Security Systems we have maintained a focus on providing superior customer service for our clients. Since 1978 we have added many valuable services for our customers. Our services include our own local dispatch, 24 hour service department, armed alarm response, long-range radio-frequency back-up monitoring. 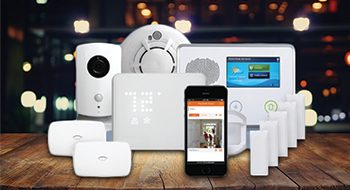 Rancho Santa Fe Security Systems offers a variety of security systems that can be customized to meet the individual needs of your family and your home. A burglary can cause tremendous damage or loss to your business in a very short time. With an intrusion detection system from Rancho Santa Fe Security. With a team of experts in the security industry, RSF Security will be able to troubleshoot and solve your questions quickly and responsively. Need city alarm permits? RSF has made finding alarm permits in the County of San Diego easy. Please visit this page to view our list of permits.